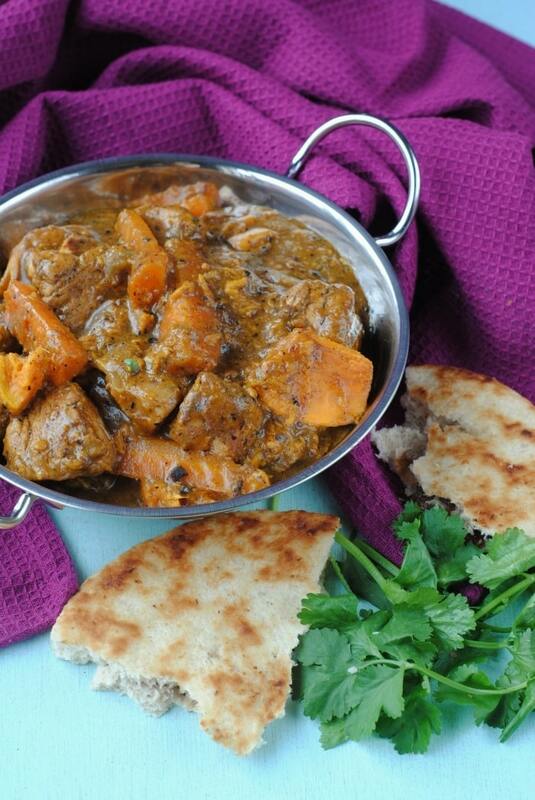 Save yourself some money and calories by making your own flavour packed curry at home. 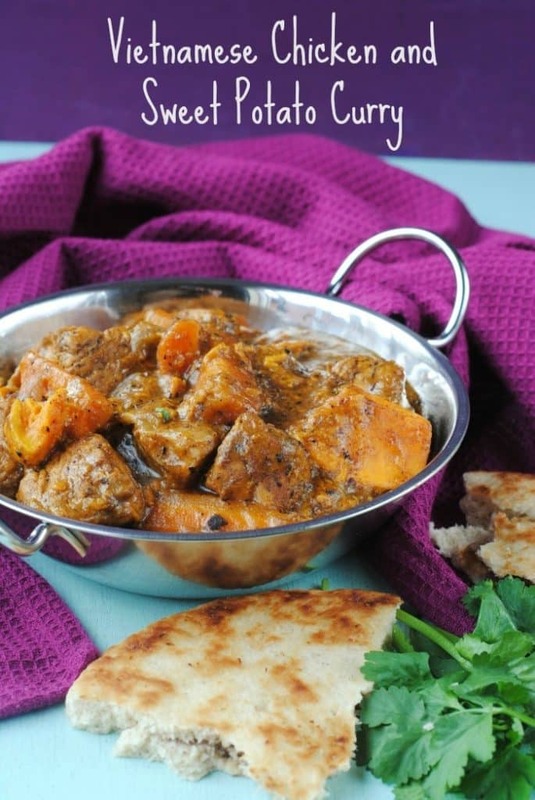 This creamy and mild Vietnamese Chicken and Sweet Potato Curry is comfort food at its best and so easy to make, you will never buy ready made curry sauce again. 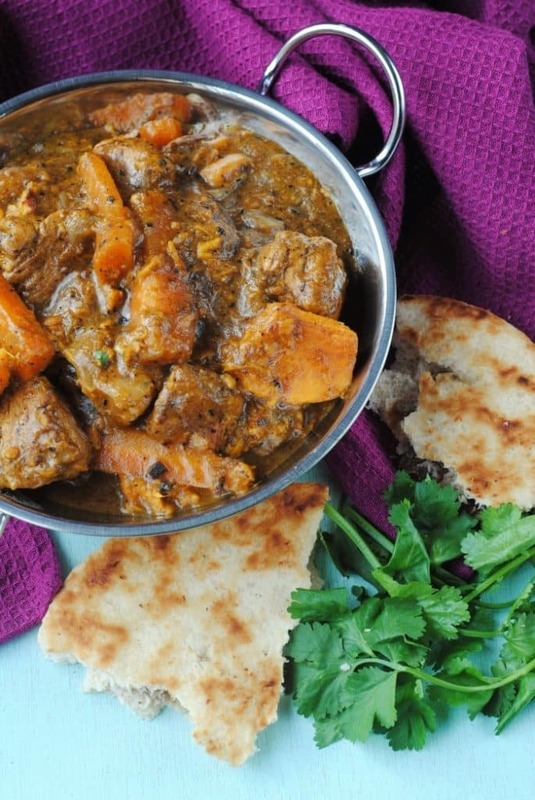 Now we are in September and steadily hurtling ourselves towards the best season, Autumn, we are all about the comfort food and for us that means creamy and spice packed curries. Creamy curry doesn’t have to mean unhealthy though, and we are going to be bringing you some of our favourite lightened up curry recipes over the colder months, including those for people who don’t like a lot of spice. 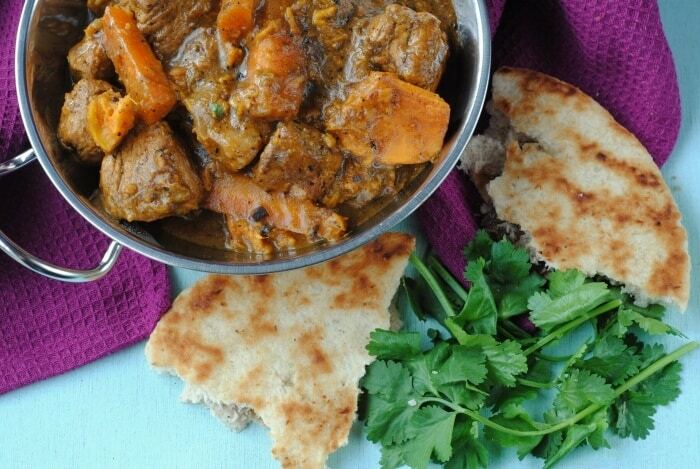 If you don’t like curries that burn, this mild Vietnamese curry is for you! Do you want to be kept up to date on delicious and healthy recipes like this? Please subscribe to the blog mailing list (it takes 30 seconds). You will get sent the new recipes straight to your inbox. Your email address won’t be passed on to anyone and you will never be spammed. Click here to sign up. Hello everyone, it’s Dave here. 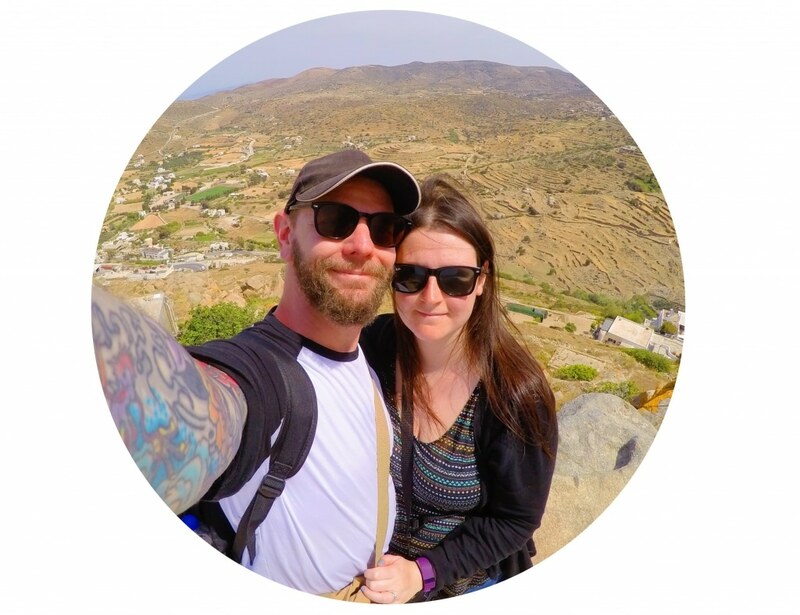 I haven’t posted much on the HHH blog over the past few weeks, as I have been busy with our travel blog, Active Travel World – head over there to see our new post all about Iceland. 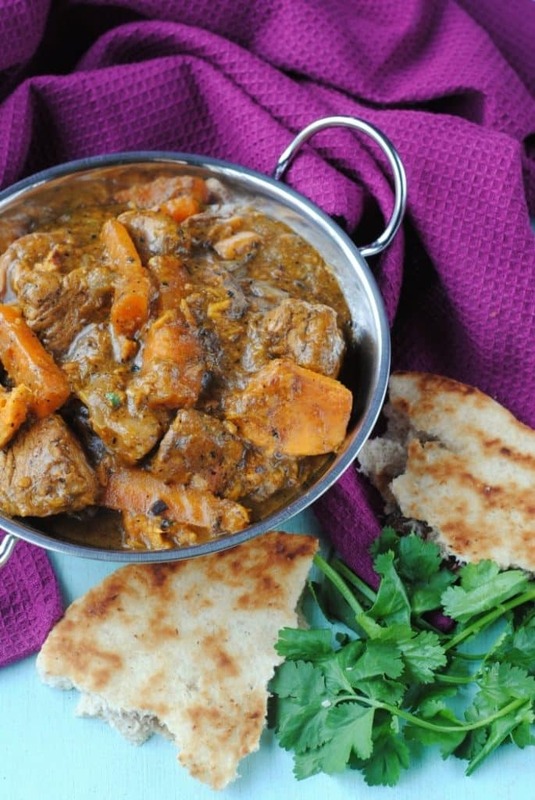 But, I am back because the colder weather is coming, which means comfort food, and that is where my expertise in the kitchen lie, especially when it comes to curries. If you are looking for amazing salads, or anything to do with avocado, then Dannii has it covered, but I am the curry king of the house, even if I do say so myself. I hope Dannii, and you all, would agree though. Did everyone have a good weekend? 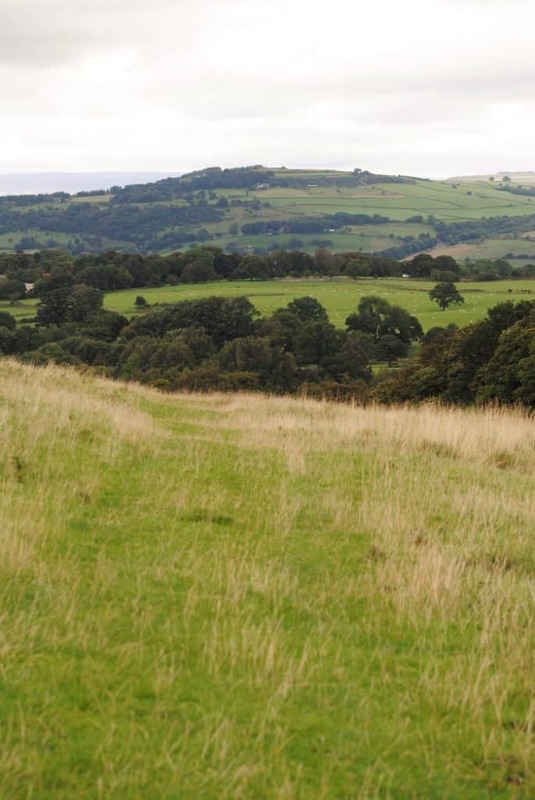 We have just got a car (we haven’t needed one living in the city, but as baby will be arriving in less than 9 weeks we thought it would be practical to get one), so we have been making the most of getting out of the city and visiting the beautiful English countryside. 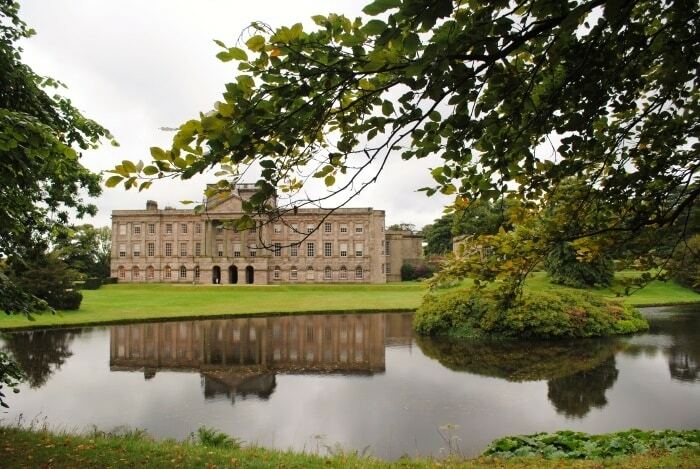 Yesterday we headed to Lyme Park, where there is a stunning estate with mansion and garden in a deer park. 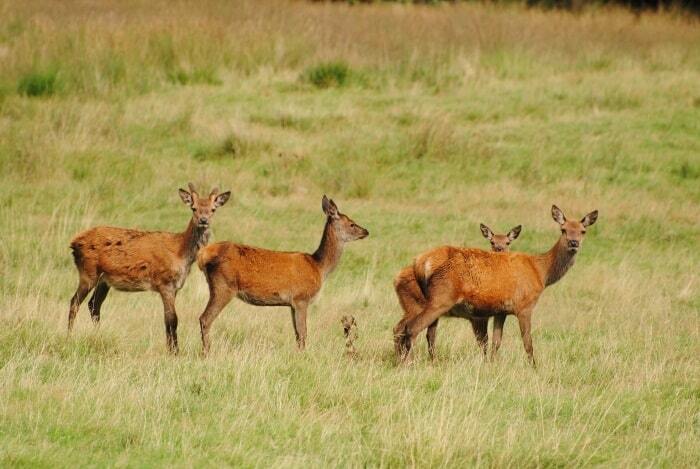 The deer are usually hiding and we weren’t very hopeful about seeing any, but as we were walking the hills that surround the estate, we saw around a hundred deer ahead of us. 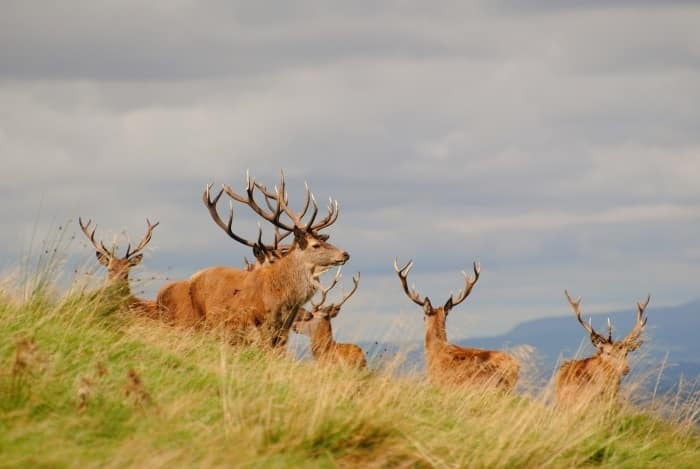 We didn’t want to get too close to them, as we didn’t want to startle them, but we actually managed to get pretty close and get some great photos. They are such expressive creatures and some of them have really human expressions. Although we are at that strange time of year when the seasons are changing and it can go from hot to cold in an instant, walking around for hours meant that when we got home we were wanting something hot and comforting, but that didn’t take too long too. Watching deer for an hour really takes it out of you! Being the “curry king” that I am, I always make my own curry spices. You might look at the ingredients list for the spice and get put off, but don’t – it’s not as scary as it looks. I just spent 5 minutes making the spice mix, and then you can store it in a jar to use as and when you need to. The spice recipe below makes enough for 4 meals, so make it ahead of time and this curry is really quick and easy to make. If I had to pick my favourite spice, then I would say it is cinnamon. Not only does it remind me of Christmas, but it’s a really warming spice that can be used in both sweet and savoury dishes. We got sent some sticks of Cinnamon Hill cinnamon to try and although my initial thought was to use it in something baked, I thought I would try it in a curry to add some warmth, especially when I saw one of the packs said it was “sweet, spicy and aromatic”. I can honestly say that this cinnamon is like nothing I have used or tasted before. We usually buy cinnamon sticks, rather than using ground cinnamon, but the cinnamon sticks we have used before are so bland compared to these. 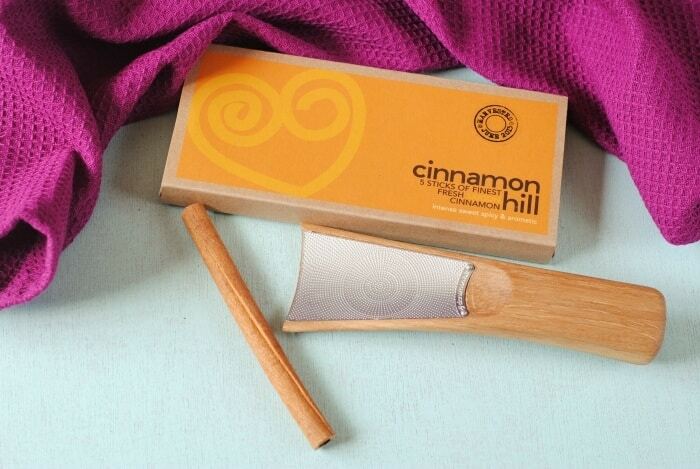 As soon as I started grating the Cinnamon Hill cinnamon stick, you could smell the difference – it was so intense. The cinnamon we used in this recipe is Saigon cinnamon, from Vietnam, so it was natural to make a Vietnamese curry with it. The added bonus of ordering these cinnamon sticks (apart from the amazing flavour), is that it comes with a specially designed grater (made in Lancashire), which turns your cinnamon sticks in to ground cinnamon easily, so you can add it straight to your own spice mixes. If you love putting cinnamon on your oats as much as we do, then put a stick of this and the grater on the breakfast table so everyone can just add it themselves. Not to mention the “C” word too early, but I think these sets would make a fantastic Christmas gift. You know those people that you have no idea what to buy, well, if they love cooking then this would be perfect. You could even make up a little curry hamper and put one of these sets in it. 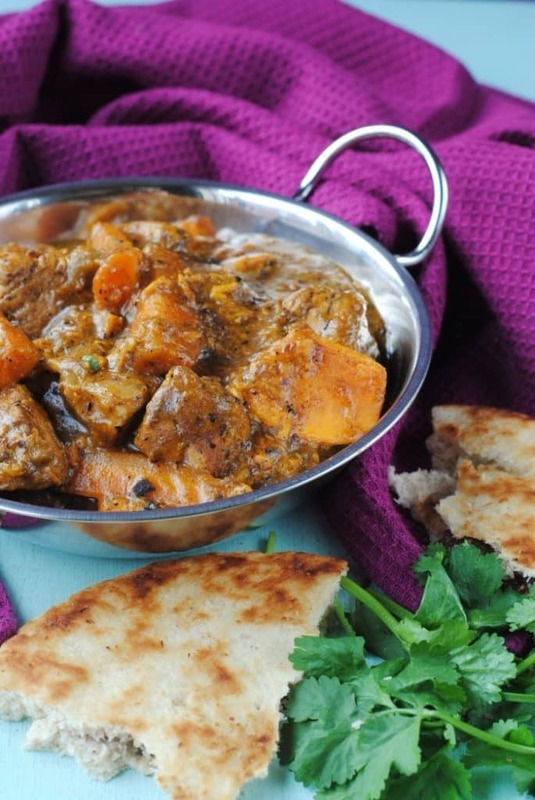 As this curry has sweet potato in it, we didn’t serve it with any rice, but we couldn’t resist having a cumin and coriander naan bread with it to scoop up all of the sauce. We will have a recipe for that coming soon! After a long walk, sometimes you just need some carbs with some extra carbs. I added a few carrots in to this, but it isn’t too veg heavy (the only criticism that Dannii had of it, but she would stuff every meal full of veg if she could), but you can easily add in whatever vegetables you have leftover in your fridge. I think root vegetables would work best though, with the sweet potato and carrots. So, maybe some parsnip? We have been making extra of this and portioning it out and filling up our freezer. It freezes and defrosts really well and reheating it is quicker than ordering a takeaway curry, and much cheaper and healthier too! 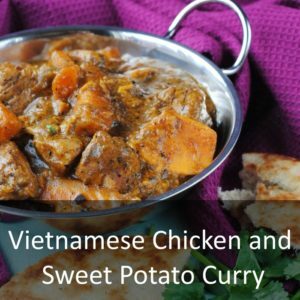 This Vietnamese Chicken and Sweet Potato Curry is comfort food at its best and so easy to make, you will never buy ready made curry sauce again. Heat a dry frying pan over a medium heat. Add all the spice mix ingredients and roast for 2 minutes until they have darkened, shaking the pan constantly to prevent burning. Remove from the heat and allow to cool. 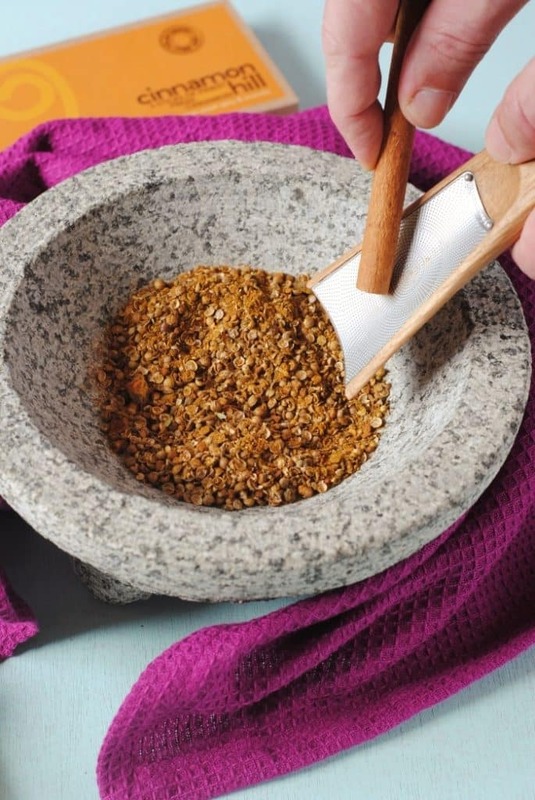 Transfer the spices to a spice mill or pestle and mortar and grind into a fine powder. The above spice mix will make enough for several curries and will keep for up to 6 months in a sealed jar. Put the chicken in a bowl with 1 tbsp of the spice mix and the salt. Toss well to coat. Cover and marinate in the fridge for 1 hour. Heat the oil in a large pan over a medium heat and brown the sweet potatoes for about 5 minutes so they are just browned, not cooked through. Remove the potatoes and set aside. Add the chicken to the pan and cook for 8-10 minutes, turning to brown all sides. Take the chicken out and put with the sweet potatoes. Finally, add the shallots and garlic to the pan and stir fry for 5 minutes. Add the rest of the spice mix, light coconut milk, lemongrass paste, kaffir lime leaves, carrots, fish sauce, chicken and sweet potatoes to the pan and bring to the boil. Reduce the heat and cover. Cook for 20 minutes or until the chicken and potatoes are cooked through. I love this recipe so much. It’s my go-to curry these days! yummy….last year I traveled to 3 country Thailand, China and Vietnam. and I was impressed of Vietnamese foods. your recipe makes me miss that beautiful country so much. must try it out tomorrow, can’t wait! I have never seen a cinnamon grater before. I have a serious case of ‘wants’ right now! Dannii, thanks for commenting on my blog while I was away. I love sweet potato it works in practically every meal! Gosh. This sounds absolutely delicious!! What great photos too. This looks delicious! Like I need to try this style good! I love a colourful/flavoursome dish! This dish looks so flavorful and yummy. So going to try it. This sounds incredible – I have to make this and try it out! Yummm.. that looks amazing. Sweet potatoes are my favorite! Love it!